Sublime Landscaping brings over 30 years of combined landscaping and design experience to all of its customers. There are no limits with our skills or experience, and always thrive on challenging projects. We pride ourselves in our ability to satisfy the most discerning customer. We are capable of completing all projects, from the simplest garden construction to the most architecturally and technically complicated, in a professional and timely manner. 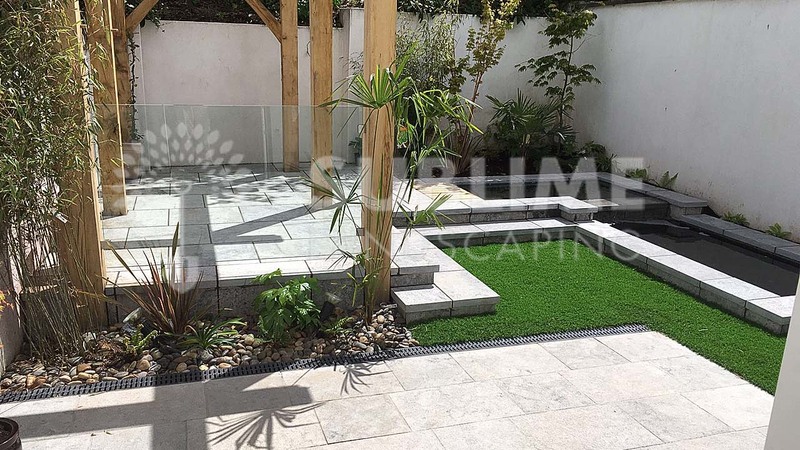 For a truly sublime experience we offer all customers unlimited choices in the use of products, materials, designs, and planting schemes, We can work from existing plans or create our own 2D and 3D garden construction designs based on your wants and wishes. Ultimately everything is up to you, the client, and it is our job to turn your vision into reality.